Welcome to the website of Mystery School of the Temple Arts, the only school of it's kind in the midwest, founded by Leslie Blackburn. 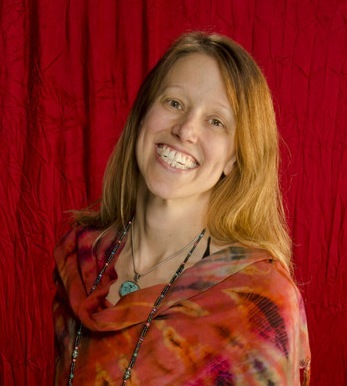 Leslie Blackburn, MS, RCST, brings years of experience as well as a diverse, perhaps unexpected, background into her work as a Sacred Sexual Healer and Transformational Guide. As Leslie pursued her individual spiritual path of deep personal healing and transformation, she was synchronistically brought together with various teachers and partners to deepen together in growth and bring this path of potential into the light for others. Integrating feminine and masculine principles, she dances in the interplay of art, science, philosophy and practice.